For any special requirements , please contact us. 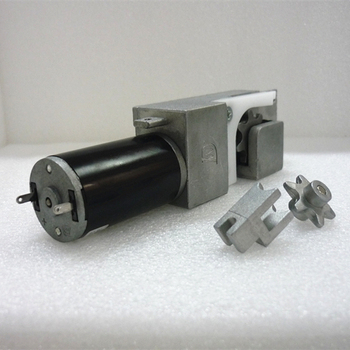 We are the most professional micro worm gear motor manufacturer in China! 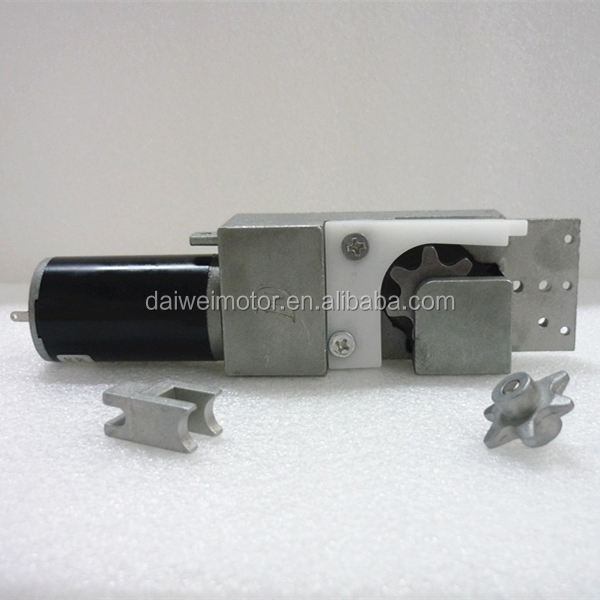 DAIWEI Motor is a manufacturer of DC/Brushless motor , DC/Brushless Gear Motor , Window Motor with well-equipped testing facilities and strong technical force. 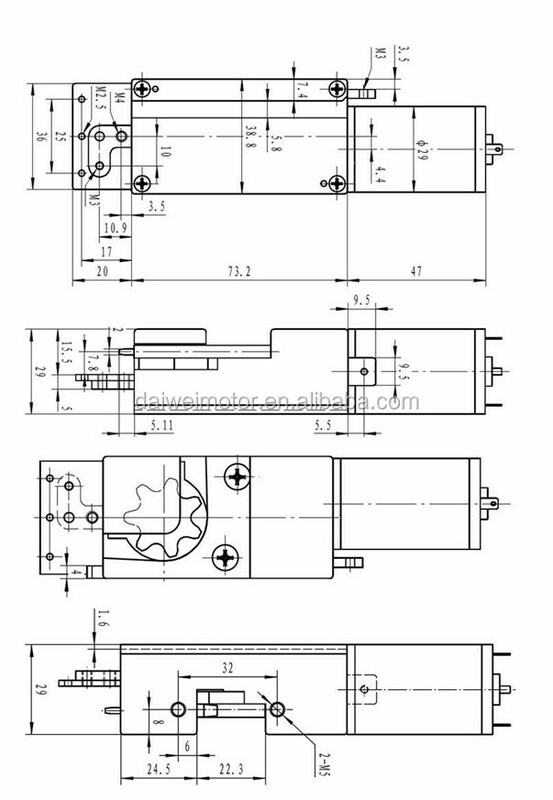 With a wide range, good quality, reasonable prices and stylish designs, our products areextensively used in automation equipments ,intelligent buildings and other industries. changing economic and social needs. 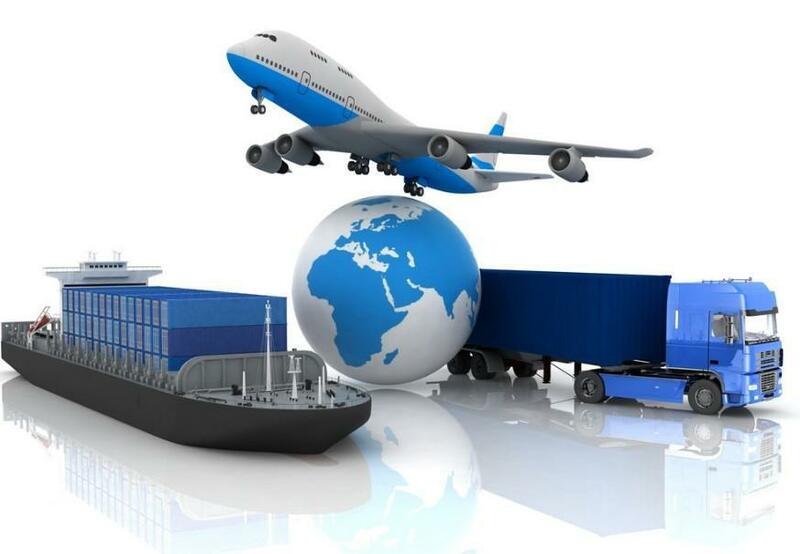 We welcome new and old customers from all walks of life to contact us for future businessrelationships ! Choose us , choose success !